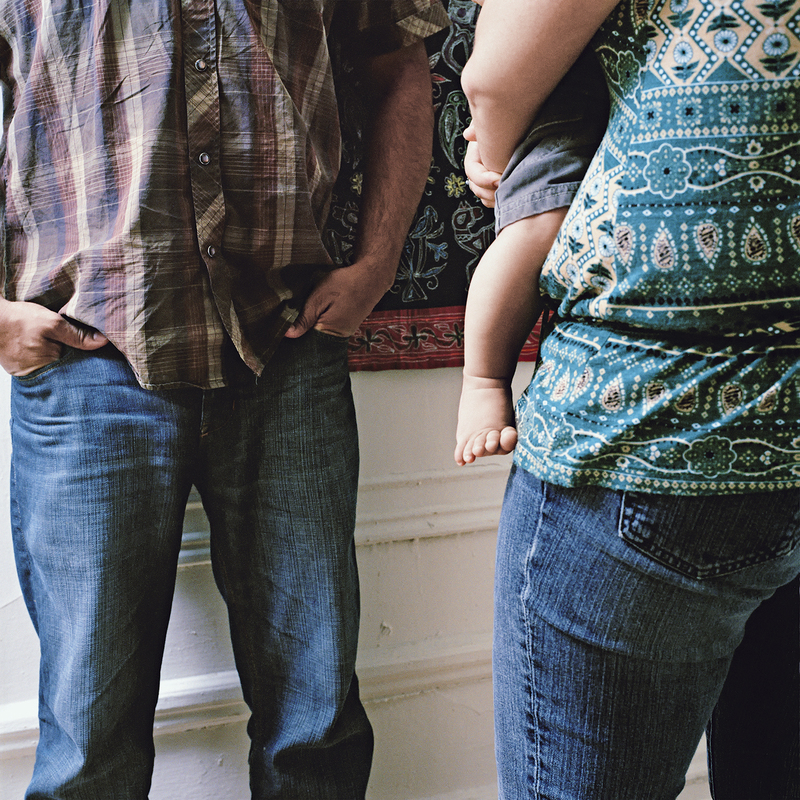 Photographer delves into everyday lives of mixed couples. 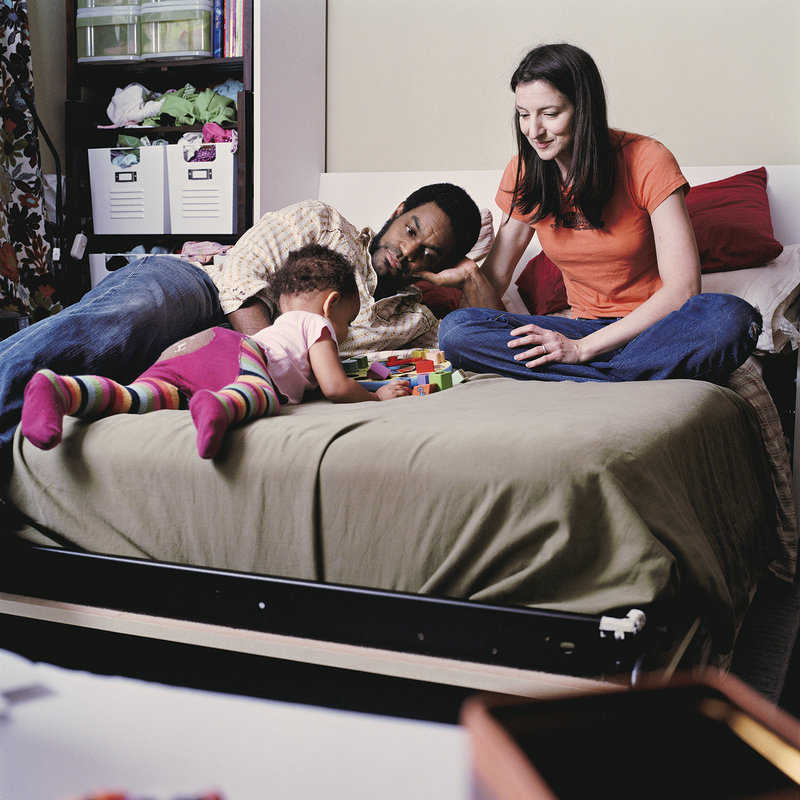 In September 2009, an Israeli TV and internet campaign aimed at dissuading Jews from marrying non-Jews upset many in the Diaspora – including Yael Ben-Zion, an American-born photographer, who lives together with her French, non-Jewish husband in New York City. 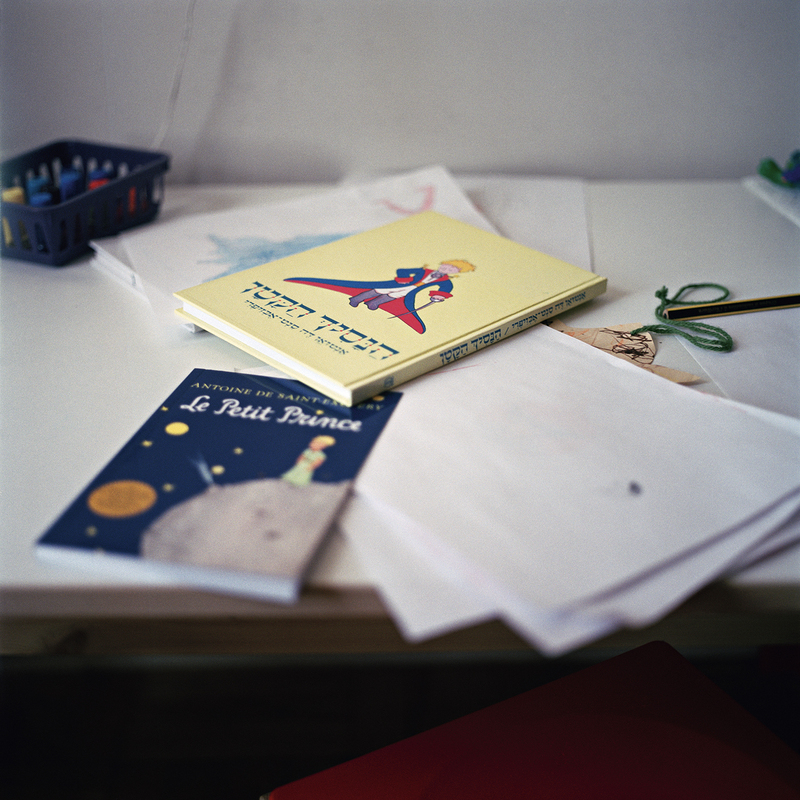 So Ben-Zion, 40, who grew up in Israel, posted an ad at an online parenting board in her neighborhood, Washington Heights, and asked for couples, who defined themselves as intermarried, to participate in what has become her latest project, “Intermarried.” The photographs of 20 couples, their homes and their families provide an intimate look into the daily lives of people who have married outside their faith or race. 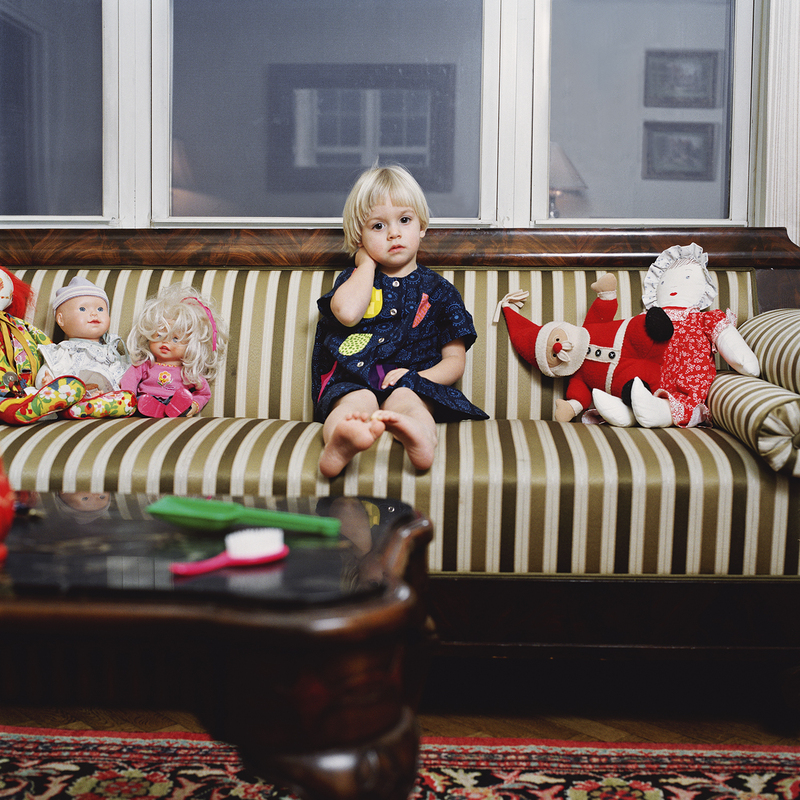 They consist of a combination of still lives with details, such as a bible in the bathroom, and photos of the families in everyday life situations, like hugging, dressing children or breastfeeding. 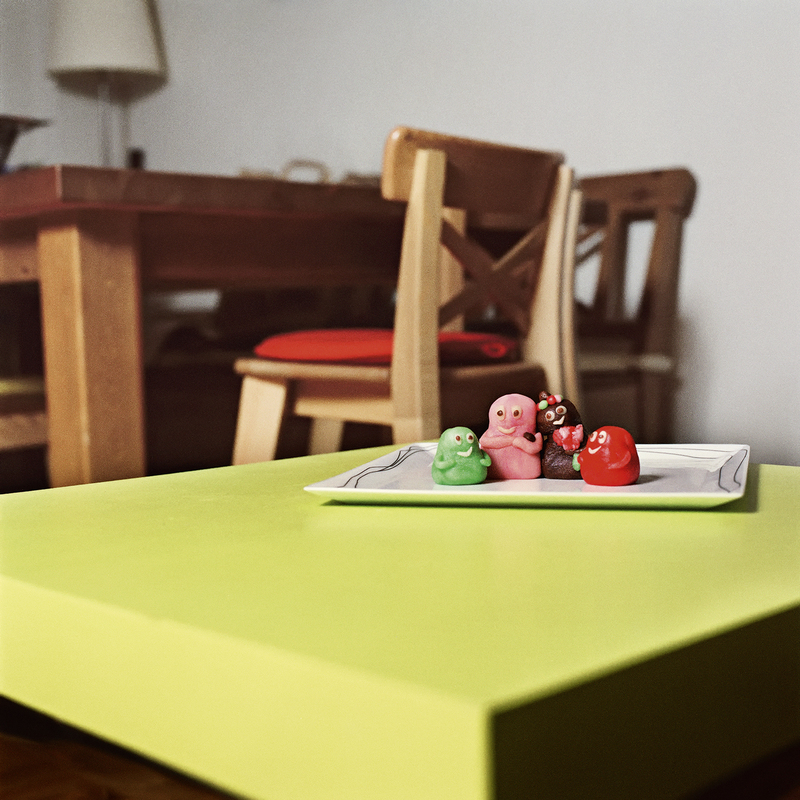 After an informal conversation with the couples, she started to photograph them in their homes. Some of the images are still lives, things that caught her attention, like an altar that displayed a statuette of the Hindu God Ganesha and a crucifix. The shots that show people are modeled after experiences told to Ben-Zion, such as one partner’s baptism in the bathtub. Finally, Ben-Zion asked the participants to fill out a questionnaire, excerpts of which are included in the book and exhibition, on the wall next to the photo. They complete the photos — without diverting the viewer’s attention — by adding moving insights into the daily lives of intermarried couples. Some talk about disheartening experiences of being shunned by their families or facing discrimination and lack of understanding. Some tell the stories of how they met, fell in love and overcame their cultural differences. Ben-Zion, a mother of twins, celebrates Jewish holidays and Christmas. She initially moved to the United States to study law at Yale, and took her first photography class while writing her dissertation. She said she found her passion, but nevertheless completed her LL.M. and J.S.D. and moved to New York City to practice law. After three years, she said to herself: “I owe myself a try,” – and took a year of absence to do a one-year General Studies program at the International Center of Photography in New York. Her passion became her profession. 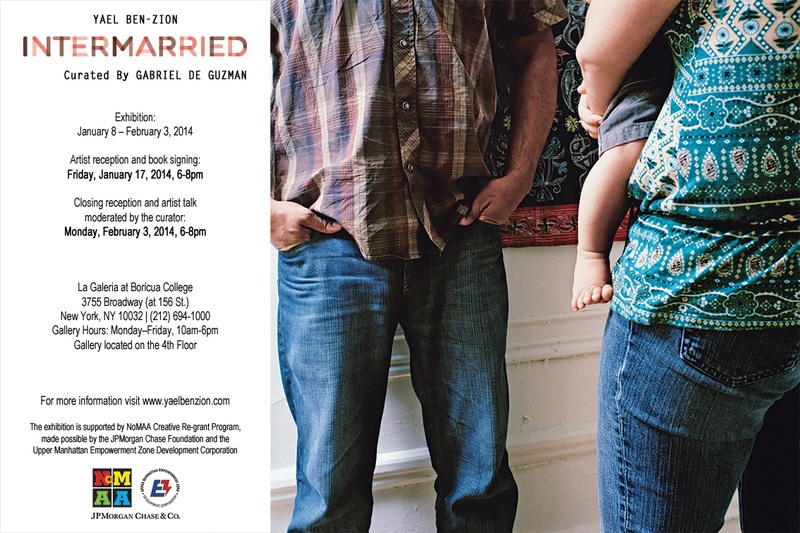 “Intermarried” is her fourth solo exhibition (on display at La Galeria at Boricua College in Washington Heights until February 3, 2014), and a monograph with the same title was published by the German Kehrer Verlag this month. Recent projects of Ben-Zion’s include photo series about life in Israel from the point of view of an expat, and about elderly people in New York City. Ben-Zion is currently collaborating with a sculptor on portraits of Holocaust survivors. “I learned lot from this project,” said Ben-Zion. 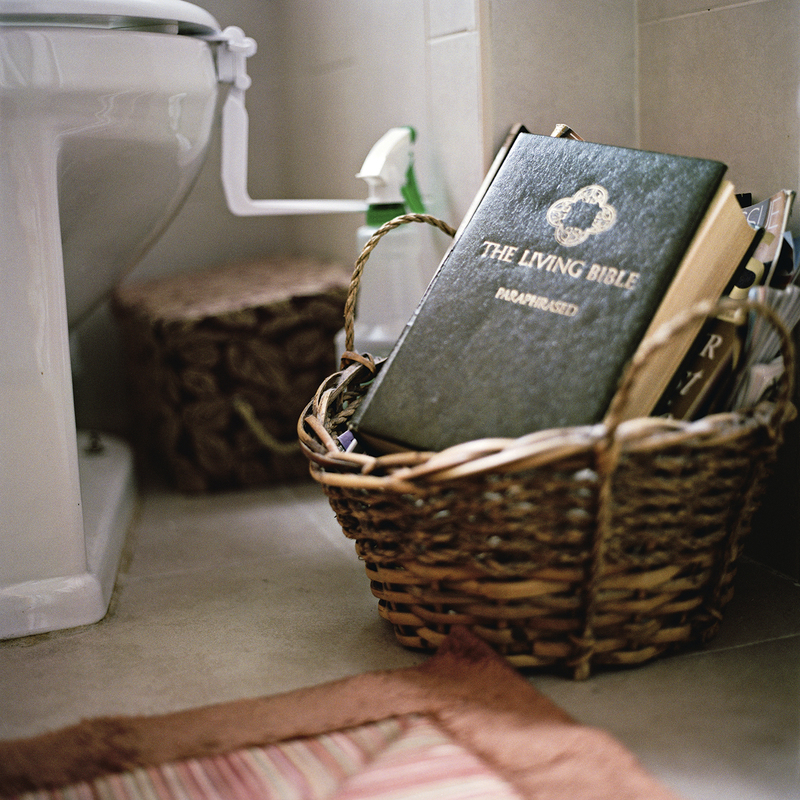 “It’s kind of [about] mutual effort and mutual will to keep a relationship.” In addition, she found out about the interplay between race and religion, “how religion is sometimes used to overcome racial differences,” as it was the case for Vanessa and Rick, who have a bible in their bathroom. They were both raised religiously, and sharing their faith helped them deal with the difference of ethnicity.